Don't miss this awesome show! Scott Jameson is an amazing performer! Seats are limited – please pre-register by calling the Children’s Room at (978) 456 - 2381. 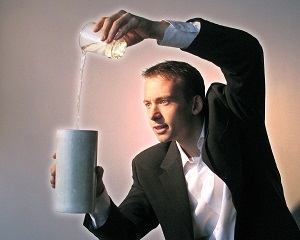 Join magician and juggler Scott Jameson for an extraordinary performance that will have you laughing out loud and perched on the very edge of your seat.